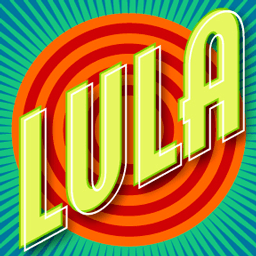 The last time I was at Lula Lounge was for a fundraiser for Billy Bryans about a month ago, but before that, it had been almost six years since I was last at Lula – way too long for sure! …it’s great to be back in Toronto – I love this city! Last time, I wasn’t very happy with my photos from the Billy Bryans fundraiser, but you only get out of something what you put into it – I was feeling a little too lazy to get up and walk around to take better photos that day, plus, I didn’t want to leave Michelle sitting at our table by herself. This time though, Michelle was feeling too sick to come along with me, but I ended up sitting with some friends whom I hadn’t seen in many years, and then, I was enjoying the music way too much to concentrate on the quality of the photos… What can you do? And then, as if that wasn’t enough of a mistake already, when I was processing the photos in Aperture this week I accidentally deleted the good ones and kept only the bad ones so it took me quite a while to recover all the photos and sort my mess out. Sheesh! But if nothing else, it was a good learning opportunity… Ha! Oh, and don’t forget to check out Alain’s website at AlainPerez.net! What a great show! 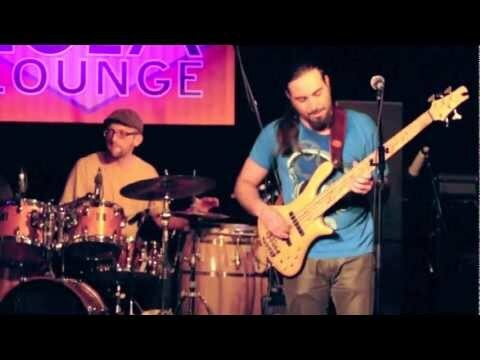 Alain Pérez at Lula Lounge was published on Saturday, May 26, 2012 at 9:00pm EDT by Daniel Menjívar and last updated on April 11, 2018 at 9:30pm UTC .